AirPlay Upgrade To Allow Wireless Streaming Without Wi-Fi? 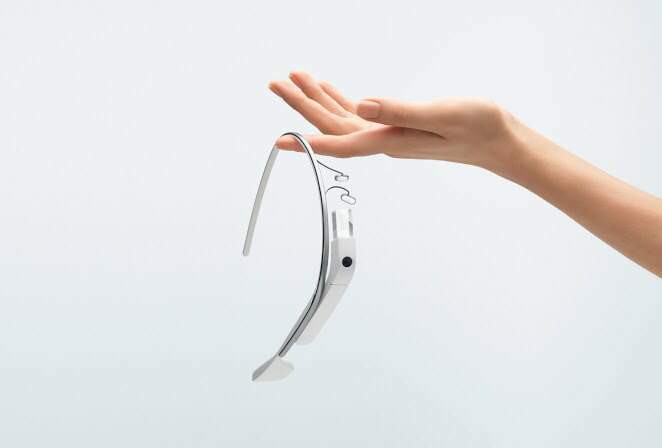 The Telegraph is saying that Apple is planning an improvement to its AirPlay audio and video streaming technology. “Hifi manufacturers are preparing for Apple to launch ‘AirPlay Direct’ technology that allows wireless music playback without the need for a WiFi network“. The Telegraph expects ‘AirPlay Direct’ to be announced on September 12, together with the next-generation iPhone. 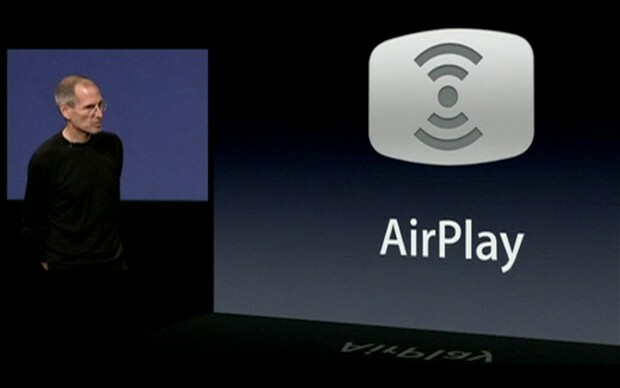 » AirPlay Upgrade To Allow Wireless Streaming Without Wi-Fi? Make Free Video Calls Over 3G And Wi-Fi Thanks To Tango! 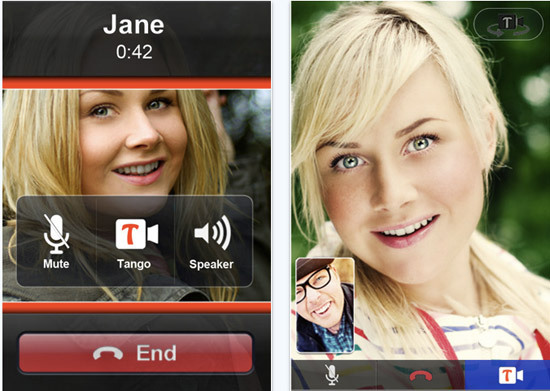 The iPhone App “Tango” enables you to make high-quality mobile video calls over 3G and Wi-Fi for FREE! Tango is an entertaining video calling service that connects people around the world in an exhilarating new way and it is high rated in the App Store. For further details take a look after the break. » Make Free Video Calls Over 3G And Wi-Fi Thanks To Tango! Greg Hughes “the developer of Wi-Fi Sync” had previously submitted Wi-Fi Sync to the App Store but has been rejected by Apple. So Greg Hughes decided to submit the App to Cydia and is now available via the BigBoss-repo for $9,99 for jailbroken iPhone users. Wi-Fi Sync makes it possible to sync your iDevice with iTunes via Wi-Fi. At this point it is only working on the Mac, but Greg Hughes said it will be compatible with Windows soon. It is not officially supported but it does work on the iPad as well. WiFi Joker is a upcoming app in Cydia that will allow you to basically break wifi networks so you can join them with your iPhone. The exact description from the developers site is: WiFi Joker, an application that lets you connect to password- protected WiFi networks on your jailbroken iPhone or iPod Touch. Is Apple Planning a Wireless Synchronization? A member from iPodtouchFan published a screenshot from a framework file that shows that Apple is working on a solution to synchronize your iPhone via Wi-Fi (or maybe Bluetooth). He hex’d a few files in the framework and saw that there are quite a few references to a foreign device, so this will probably mean that Apple will also bring out a device that allows the synchronization. Off course there a still the questions and discussions about the speed and wireless electricity charing…to be continued. » Is Apple Planning a Wireless Synchronization?